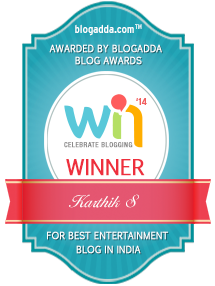 Gippi (Music review), Hindi – Vishal-Shekhar by Milliblog! The techno-Bhojpuri sound of Baby Doll works fairly well, keeping things adequately throbbing. Vishal delivers the bouncy Pehn di takki in a strangely subdued manner – predictable, but catchy. Shekhar’s Mann baavra starts off well enough, but oddly meanders into an odd, off-key interlude and medley like assortment. We Are Like This Only is foot-tapping all right, but sounds largely outdated with bits and pieces of many older tracks. Neeti Mohan closes the soundtrack with the best song, Dil kaagzi, an oh-so-feathery tune, ably supported by gorgeous violin. Gippy’s soundtrack borders on the tedious owing to its overtly familiar tunes.